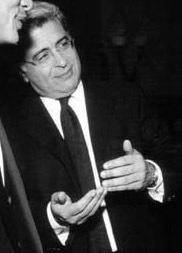 Co-CEO of Warner Brothers until 1999, Terry Semel became the CEO of Yahoo! on 1 May 2001. Stepping down as CEO on 18 June 2007, he said he saw himself "as more of a coach than a player going forward". Not counting his salary (a press-courting $1 in 2006), he made about $450M exercising stock options during his tenure at the top.